DRASTICALLY REDUCED!!! 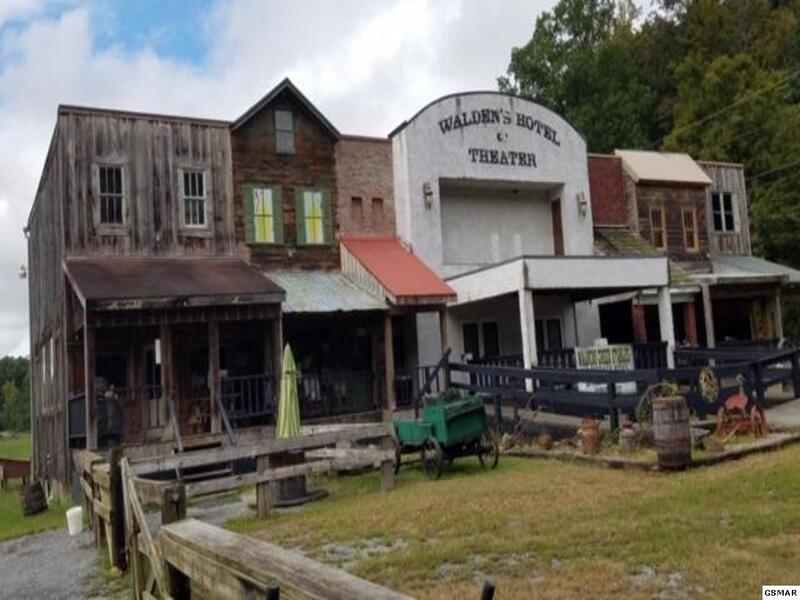 A rare opportunity to own approximately 278 acres (in 3 adjoining lots), nestled in the foothills of the Great Smoky Mountains, our nations most visited national park. 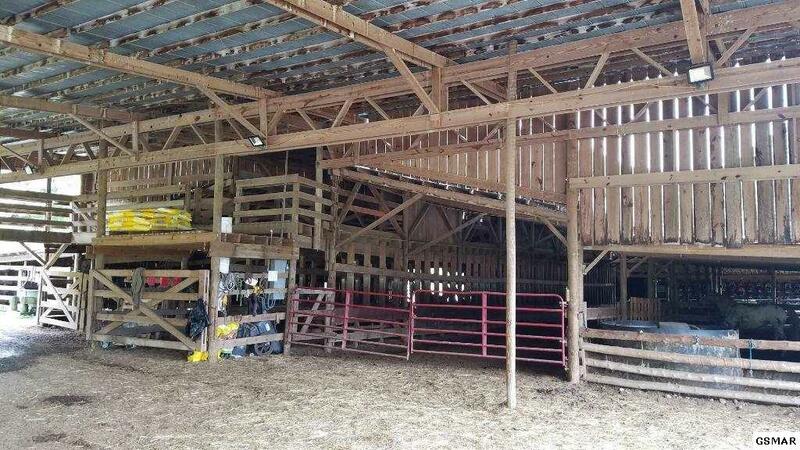 Move right into the 4 bedroom, 2 bath farm house with a large covered porch, 2 living rooms, dining, kitchen and pantry. Let your imagination run wild with all the endless possibilities with this incredible property. 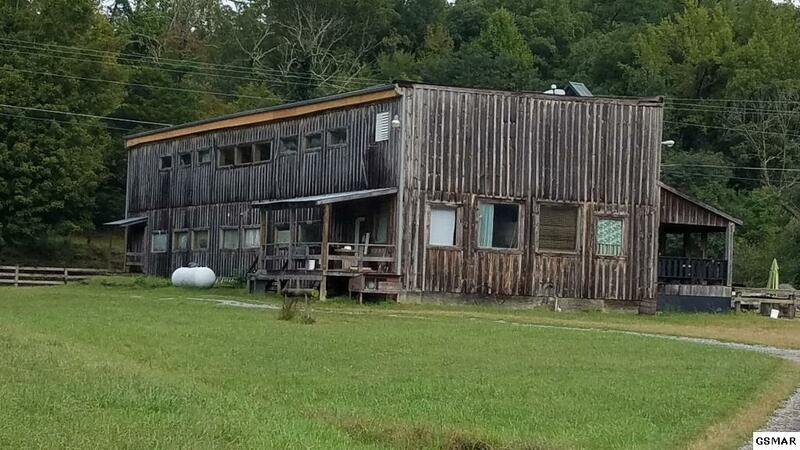 Only 7 miles from downtown Pigeon Forge, the property is currently being used as horse riding stables, which includes numerous buildings, barns, garage space (approx. 1159 sq. ft.) with office space upstairs (approx. 2074 sq. ft.), a working kitchen currently used for bonfires and cookouts for stable customers, gift shop (approx. 6468 sq. 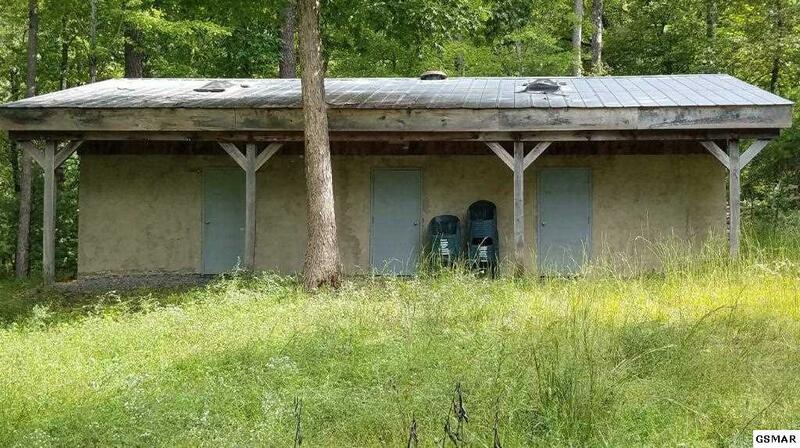 ft.), 19 primitive camping cabins, bath house, sheds, cribs, too many to list. The mountains have ATV trails to the tops of the ridges with views of Clingmans Dome, mountains, and the valleys below as far as the eyes can see. The property has valleys, mountains, natural springs and a year around creek that flows through the property from end to end.